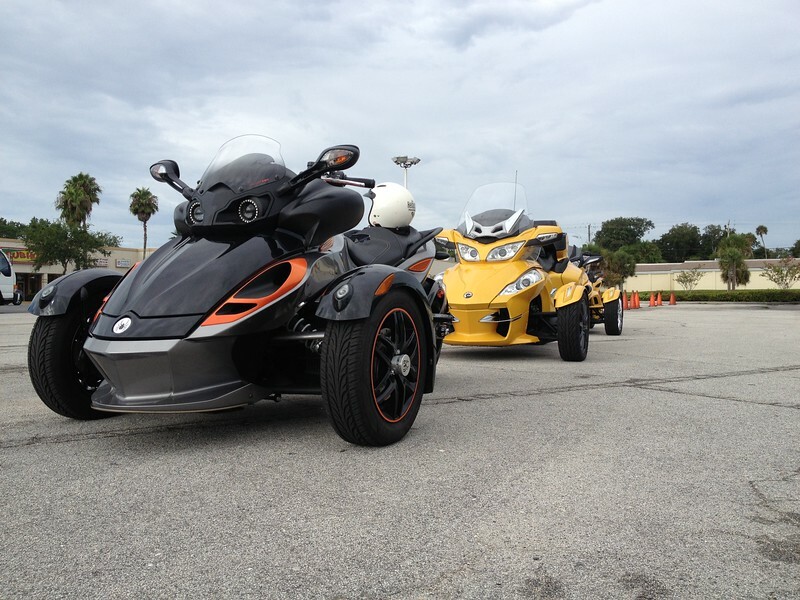 The 3 Wheel Basic Rider Course is offered at our Masonova AND Sanford locations and meets the State of Florida's licensing requirements for operating a 3-wheel motorcycle. We provide loaner 3 Wheel motorcycles (availability is VERY limited) and class sizes are typically smaller than the 2 Wheel Basic Rider Course. Please note that 3 Wheel BRC classes are typically done in a TWO (2) day format, and currently offered on Monday/Tuesday or Thu/Fri.